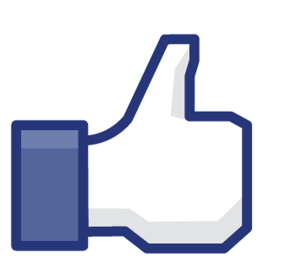 Facebook Wall Post: How to Get More Comments, Likes and Shares. Infographic. With most marketing campaigns the devil and success lies in the execution and furthermore the details of the execution. The below Infographic contains facts and figures about types of content that help you get more comments, likes and shares, as well as sheds some light on how you can use emoticons to get the most out of your wall posts.